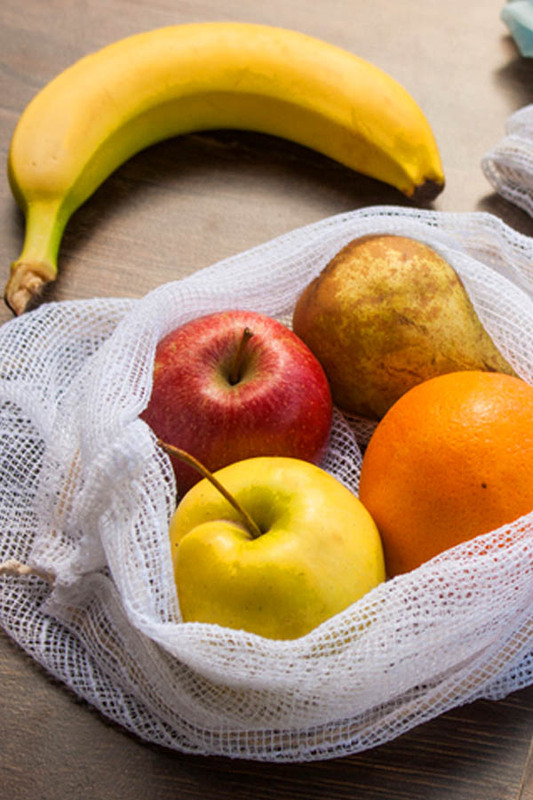 Last year, Trader Joe’s officially announced that it would be making some major company-wide shifts—namely, to up its sustainability standards and reduce its plastic waste. While it all started as a response to a massive Greenpeace petition, Trader Joe’s is continuing to hold itself to a higher standard by scrutinizing all the wasteful, unsustainable facets of its grocery empire—and it seems to be working. When all is said and done, the company will have eliminated over one million pounds of wasteful single-use plastic from its stores. Where’s all that plastic waste coming from? Odds are, you’ve probably strolled through any supermarket and been frustrated by the amount of fresh food wrapped in plastic. From individually-wrapped cucumbers to plastic-wrapped styrofoam trays of apples, it’s like walking into an environmental nightmare scenario. There is so much unnecessary, un-recyclable plastic waste in our grocery system. And Trader Joe’s has placed itself on the front line. Now that they’re keyed in on the problem, Trader Joe’s continues to strive to clean up their act. 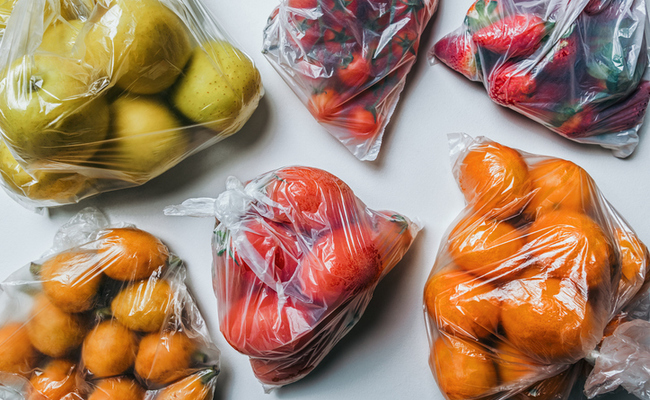 In December, they informed customers that they would no longer be offering single-use plastic bags—one of the first nationwide grocery chains to do so. They’re also replacing their produce bags with compostable alternatives and limiting the amount of produce sold in plastic altogether. They are even going the extra mile to remove the tiny bit of non-recyclable plastic and foil from their tea packaging. It seems that no waste is too small to address, which is a sustainability outlook we can all get behind. That’s right, your Trader Joe’s obsession just got affirmed. The best chocolate-dipped, peanut butter-filled pretzels AND a conscious push towards greater sustainability?! It’s almost green grocery heaven. Hopefully more companies will adopt that outlook and become better stewards of our planet. In the meantime, Trader Joe’s: keep it up! Is Your Favorite Tea Contaminated with Toxic Chemicals?